Nobody ever said the promotion run-in was going to be easy. 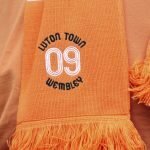 Sitting on top of the League One table, we recognise that Luton are fair game when it comes to teams wanting to beat us. On Saturday, at Kenilworth Road, Blackpool illustrated that point perfectly and the Hatter were forced to rescue a point, late-on, in a game they led and then fell behind to a side that caused us more problems than many. But the 2-2 draw was enough to extend the unbeaten run, in the league, to 28 games, a run we hope won’t end anytime soon. However, the promotion chase remains as competitive as ever, although Barnsley lost, two of our other rivals, Portsmouth and Sunderland, both won. 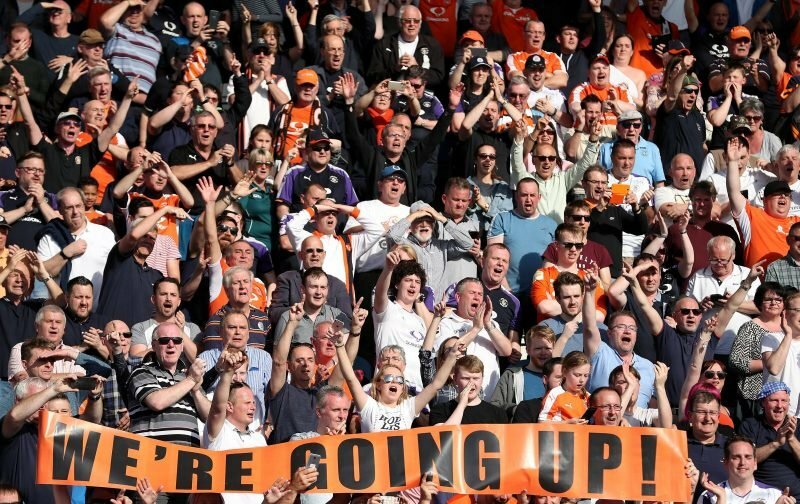 With five games left, for the Hatters, promotion really is in their own hands, only a dramatic loss of form could prevent the Hatters becoming a Championship side next season, something we could only dream of in the days when we struggled to climb out of the Conference. But, just how many more points do the Hatters need? Three more wins would give the Hatters 96 points with Barnsley only able to achieve 94, Sunderland 100 and Portsmouth 95. But, in your opinion, when will promotion be secured? Will it be on the road or will it be down at Kenilworth Road? Wherever, or whenever, it is, it’ll be one hell of a party.